Don’t have a log store? 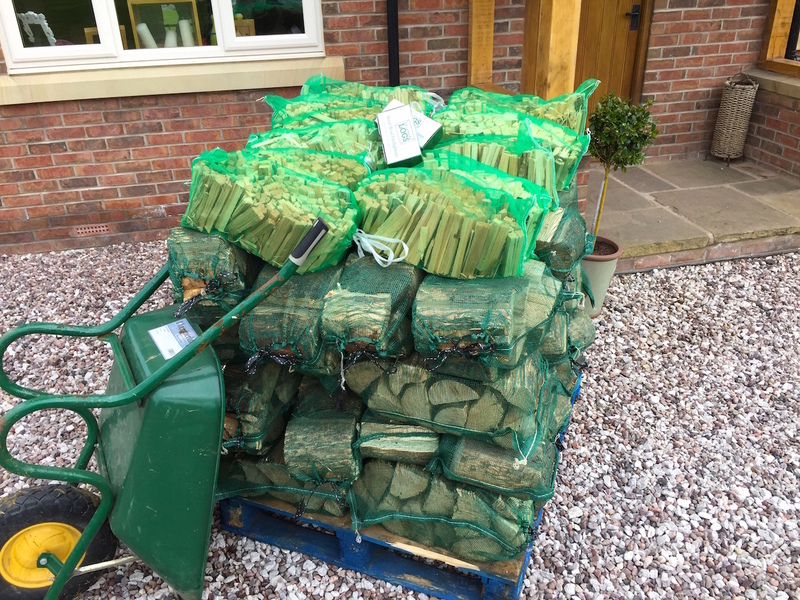 Don’t want to be stacking logs, well we have the answer, why not order our pallet of 40 nets of seasoned soft wood logs and 10 nets of sticks plus a pack of fire lighters? Ideal for occasional users, why not go halves with a neighbour, working out at £3.70/net delivered to your door, its cheaper than buying from a local retailer and you don’t have to leave home!